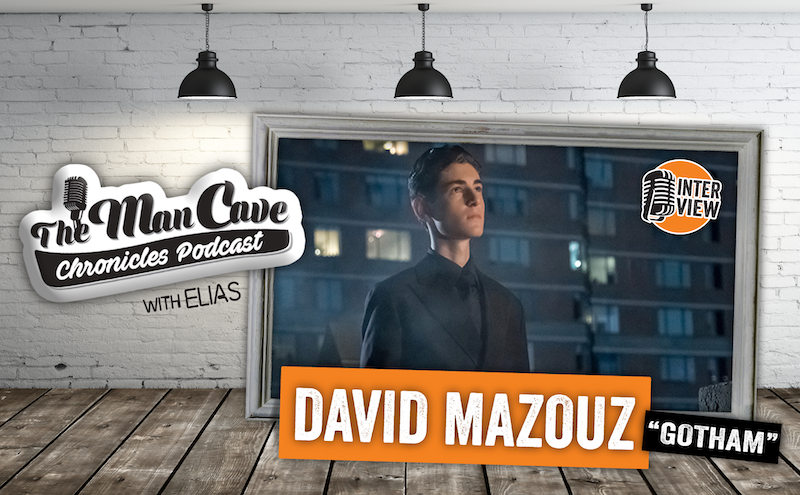 Actor David Mazouz from Gotham joins host Elias on this week’s episode. Hear him talk about some of his favorite moments on the show, what it’s been like to play Bruce Wayne for so long and he even teases an iconic battle coming in the final season! We also talk about his career, French and Greek heritage and more. Make sure you watch the last 2 episodes of Gotham on Fox starting this Thursday.